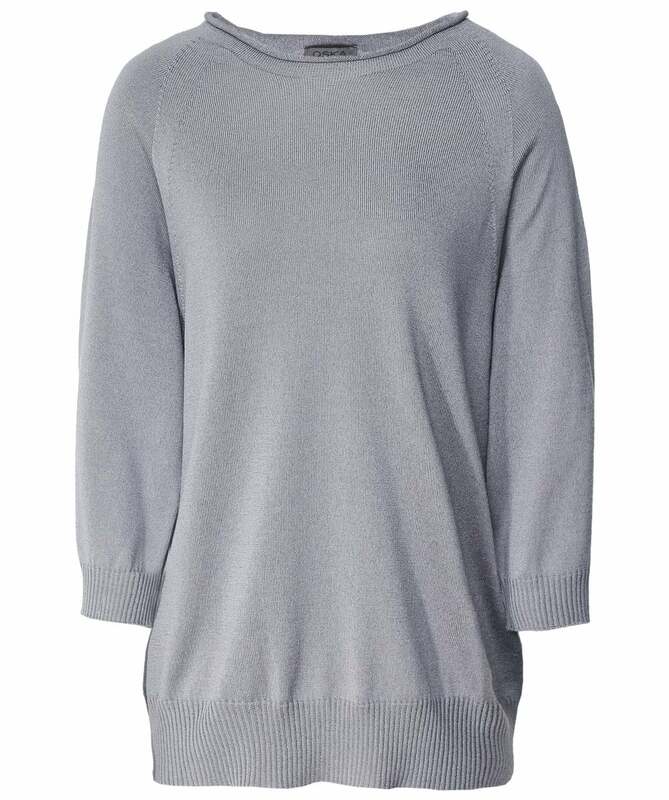 Crafted from a premium cotton blend, the chic Oska Torie pullover is the perfect staple piece for your capsule wardrobe and can be dressed up or down depending on the occasion. Distinctive details such as a rolled neckline and ribbed trims give this go-to jumper a stylish modern twist. Wear your Oska sweater with casual trousers and trainers for a modern everyday look.